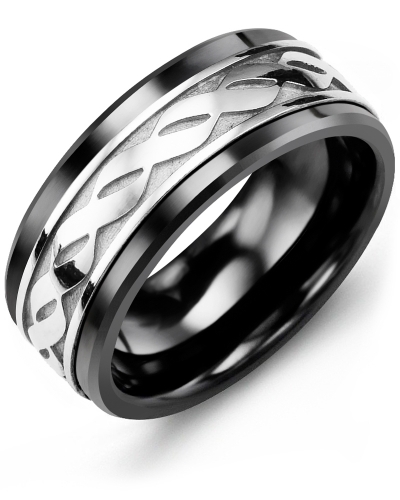 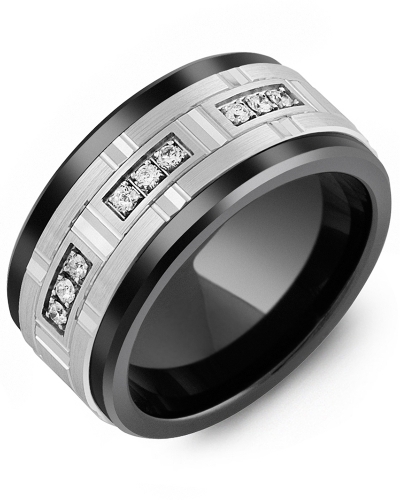 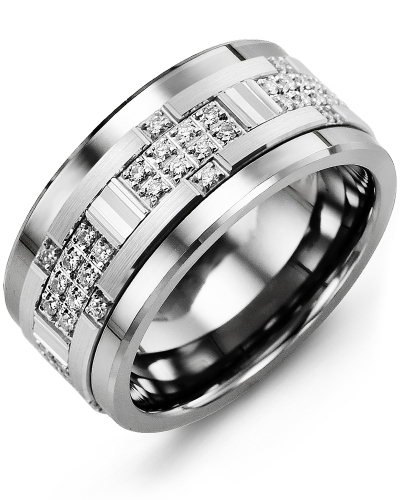 MJX - Men's Carved Pattern Diamond Ring This fashionable ring for Men with Diamond-Cut Insert and Diamonds would make a wonderful engagement or wedding ring for the modern man. 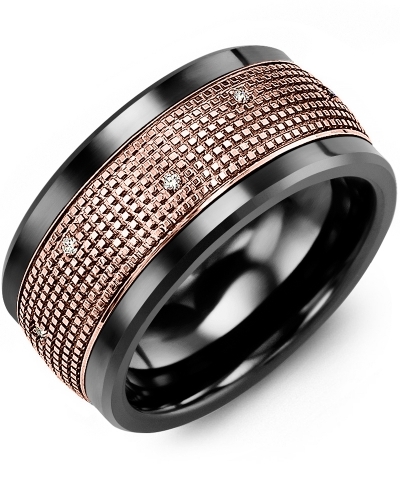 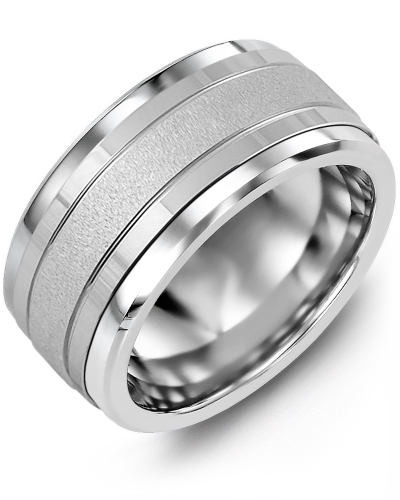 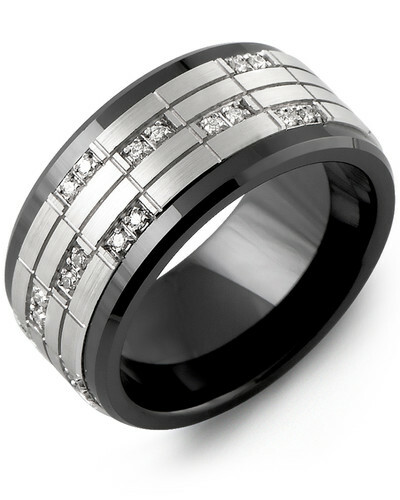 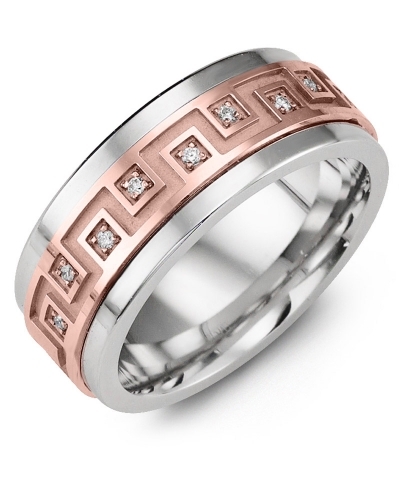 Carefully crafted in polished Tungsten ring, Cobalt ring, or Ceramic ring and carved gold, this stylish ring for men features a textured insert with shimmering diamonds. 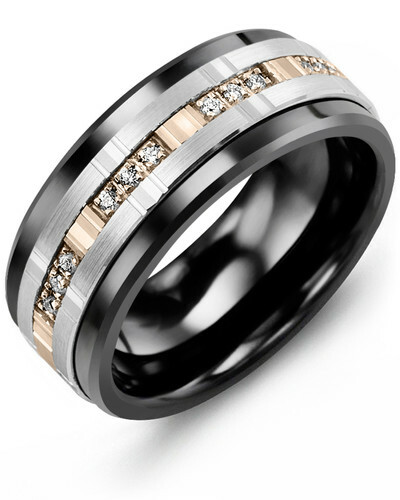 Available to suit every taste, this ring is offered in several variations including different ring widths, quantity of diamonds, gold karat and gold color. 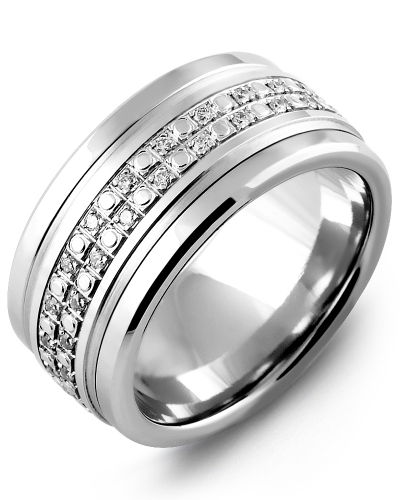 Opt for our engraving service to add your initials or wedding date. 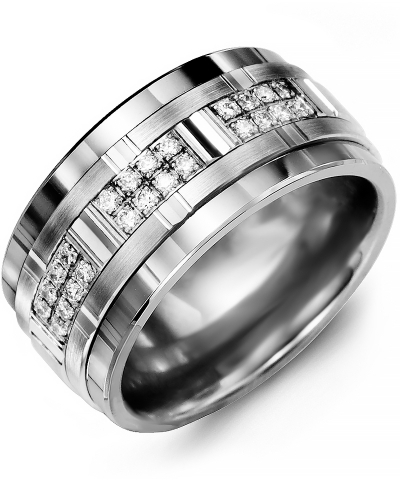 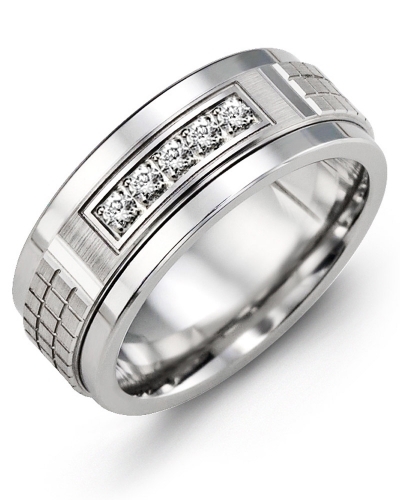 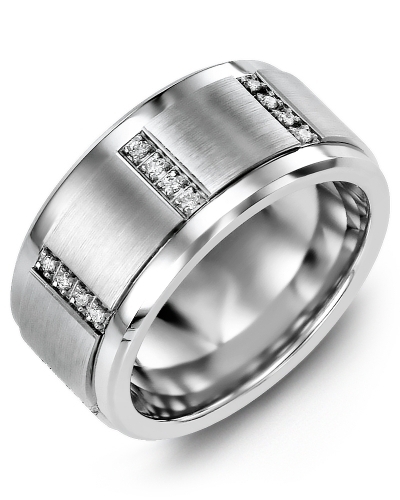 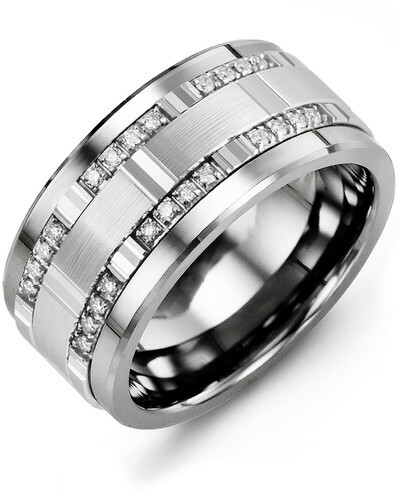 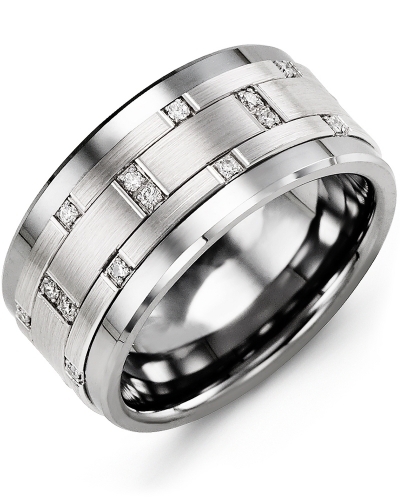 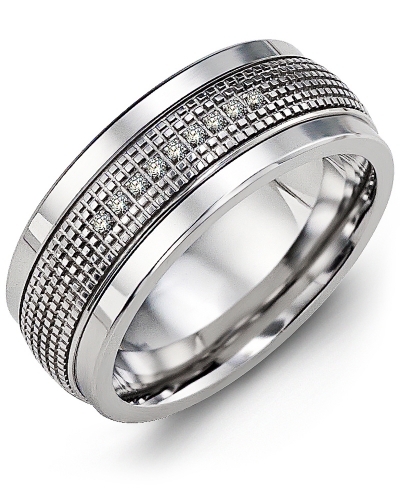 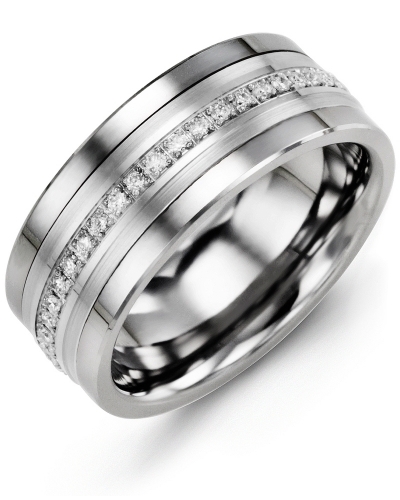 This fashionable ring for Men with Diamond-Cut Insert and Diamonds would make a wonderful engagement or wedding ring for the modern man. 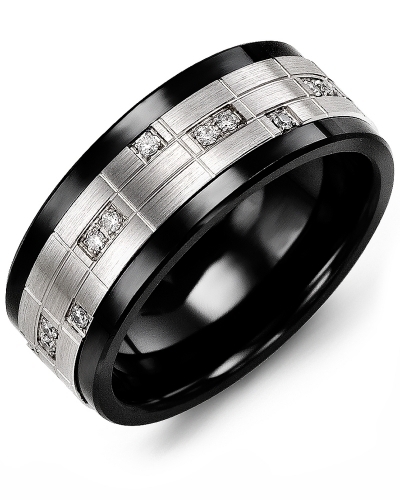 Carefully crafted in polished Tungsten ring, Cobalt ring, or Ceramic ring and carved gold, this stylish ring for men features a textured insert with shimmering diamonds. 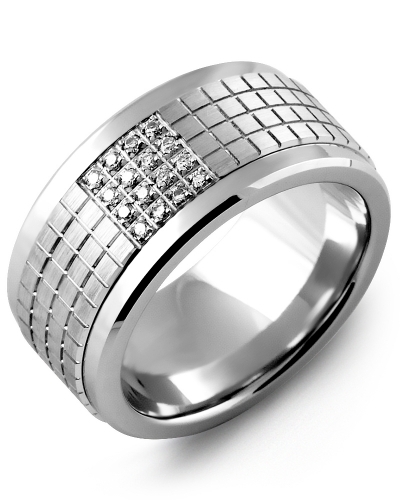 Available to suit every taste, this ring is offered in several variations including different ring widths, quantity of diamonds, gold karat and gold color. 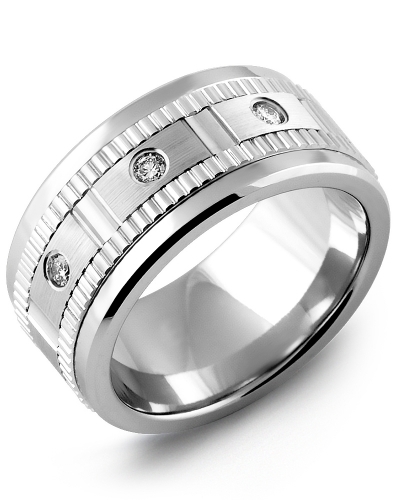 Opt for our engraving service to add your initials or wedding date.